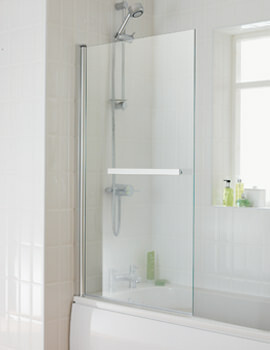 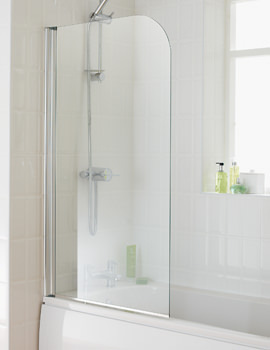 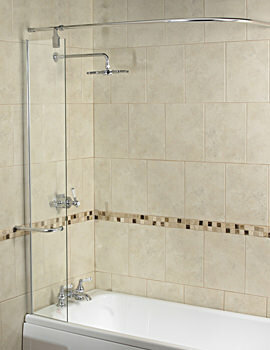 A bath screen is a far better alternative to bath curtains and will protect your floor from unsightly water splashes. 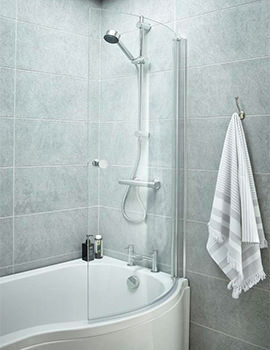 They can easily withstand the inherent force of powers showers or splashes from a tub, unlike ordinary curtains and offer a tight fit. 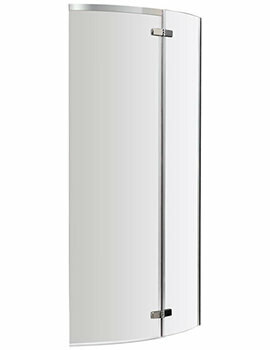 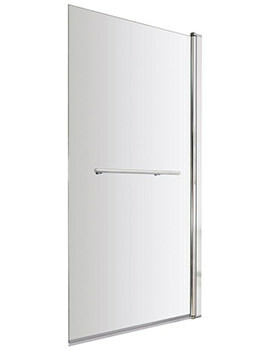 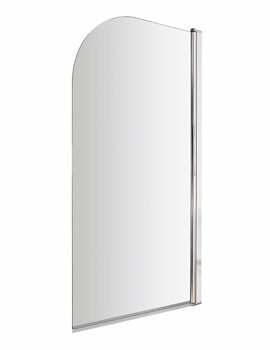 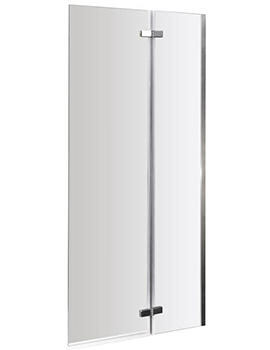 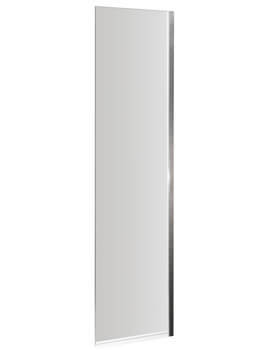 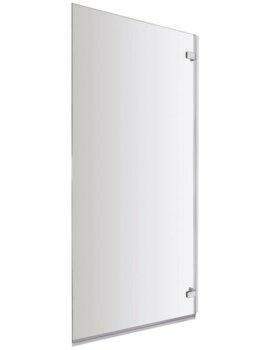 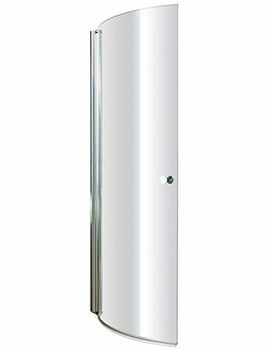 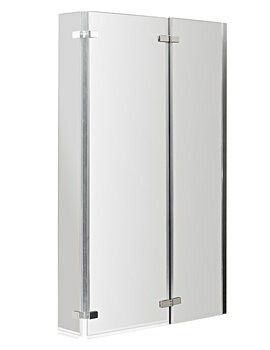 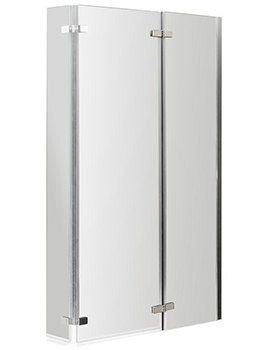 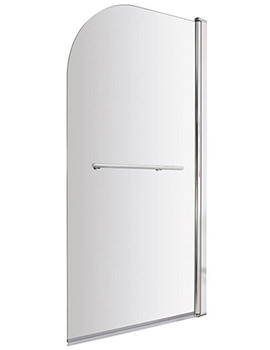 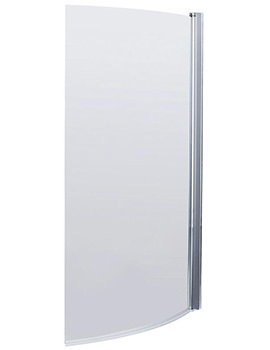 Standard to Designer Bath Screens from the most prominent brands are now available from Aqva, at unbeatable prices. 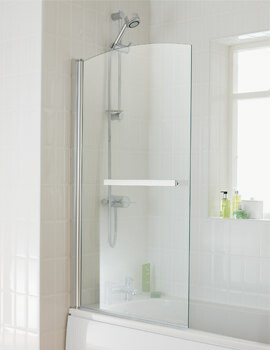 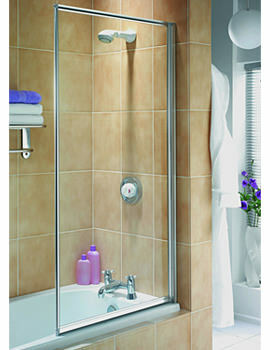 We stock a complete series of Bath screens including one piece, two fold, three fold, four fold, curved and L-Shaped. 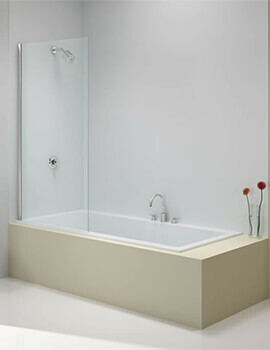 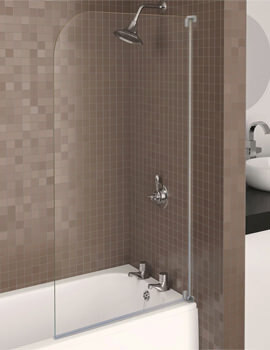 Bath screens may also be hinged, pivoting, frosted or clear glass, and available in wide range of sizes, shapes, and styles.